Looking for some flamboyant curtain accessories that perfectly complement your elegant indoors? We have got you covered. Our stylish, distinct and superior quality products are designed to go a long way to make your indoors look immaculate. With a great reputation of working with designers and some of the popular curtain workrooms, we have something for every taste. We add finishing touches by hand and we also customize the products to suit any kind of environment. While we already have great looking curtain accessories in multiple finishes, we would be happy to customize the finish as per your requirements. Pelmets, Rings, Tiebacks & More. 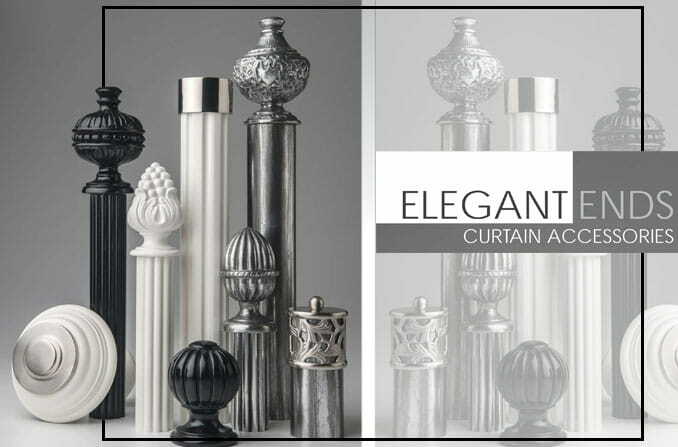 . .
We manufacture a wide array of curtain accessories, which include pelmets, finials, rings, brackets, tiebacks as well as solid and timber tracked rods, iron rods, steel rods, brass rods, etc. We also use a variety of timber stains, hand glided and hand painted finishes. By combining traditional and modern techniques, we provide the highest quality products to all our valued customers. We make sure that all the products are checked before delivering it to you. 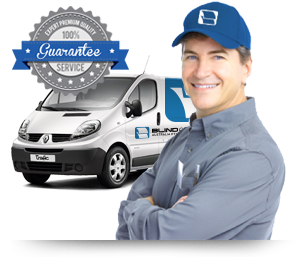 Along with maintaining unmatched quality, we also assure wide variety. So, you name a curtain accessory and we will have it. If quality and variety have already caught you, we have something more to offer – affordability. Yes, our products are smartly priced to help you transform your place without spending a fortune. We strongly believe that your curtain accessories should reflect your unique taste and preferences. For this reason, we have some of the most exotic curtain accessories’ collections that you have ever seen. Being in the industry for over 15 years now, we design and manufacture an enticing range of customized curtain accessories. Browse through our collection online and pick the one that best complements your indoors.